We can barely hold in our excitement as the 2016 Tony Awards approach. 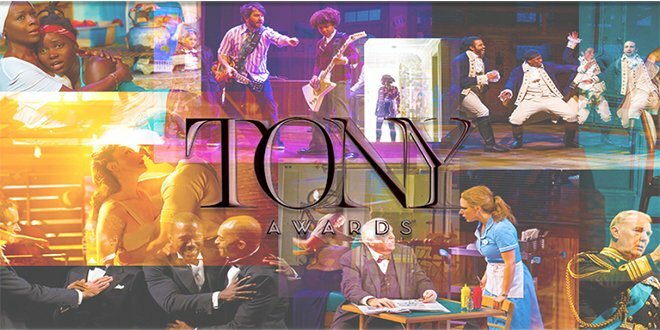 On May 3rd the American Theatre Wing announced the nominations of the lucky few nominated for the most coveted theatre awards for the 2016 season (check a complete list out here). To prepare us for the best night of the year, we’re taking an in depth look at the different musicals that were nominated for Best New Musical. 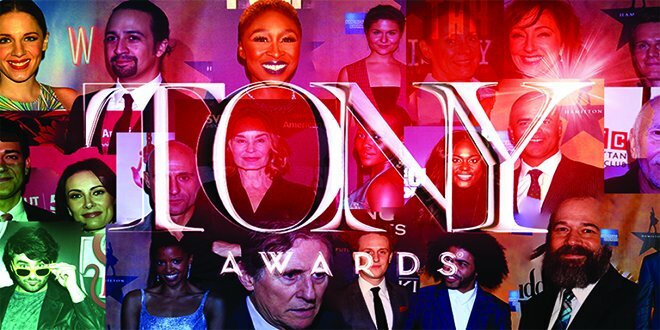 Don’t forget – We’re hosting our own Tony Awards Party on June 12th! Watch the awards with Toronto’s theatre community, Reserve your FREE tickets now! You are currently browsing the The Musical Stage Company blog archives for May, 2016.